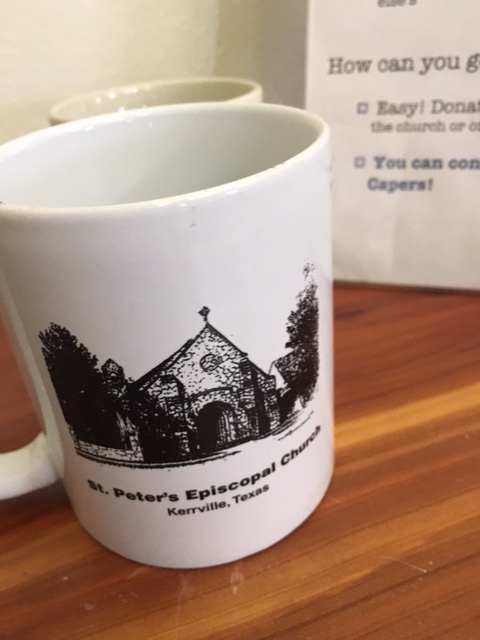 As you pack for Diocesan Council in Corpus Christi, please remember to pack a few church or event (logo) coffee mugs to donate to Camp Capers. 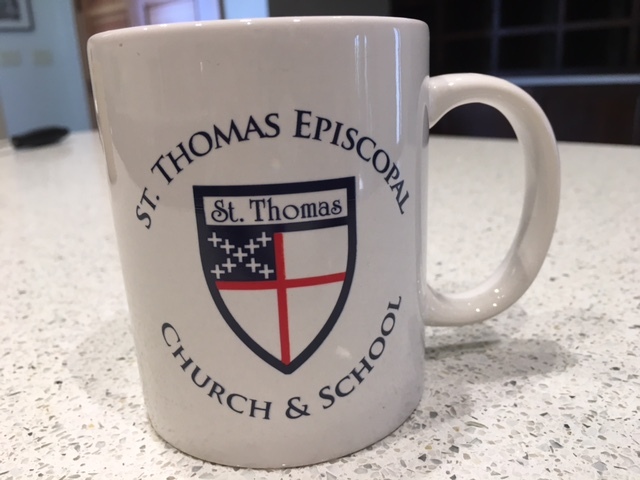 Plus, it’s just all-around cool and fun to have different mugs from all over the diocese at camp. You can bring your donated coffee mugs by the Camps and Conferences booth in the exhibits area in the AmericanBank Center. See your Motley Mug at Council soon!